Now a guaranteed way to save thousands of dollars off the drive-away price of your new Volkswagen. 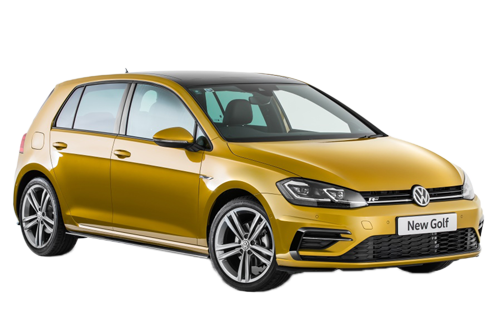 How to save up to 22% off the retail price of a NEW VOLKSWAGEN and get it delivered to your door... without haggling with pushy salesmen at the car dealership! Find out how much you can save on a new Volkswagen! You could be driving away in a NEW VOLKSWAGEN today! What are you waiting for? Now, in 2019, you can do the same on the pricing of the following Volkswagen models. When you place your order through Privatefleet.com.au, we give several dealers the opportunity to quote. And the Volkswagen dealers know in order to win the tenders they have to give the very best prices. (And that price includes dropping the car off at your door with a full tank of fuel.) Because we simply give the business to the dealer that offers you the best deal on the car you want. "I approached several dealers and car brokers to help with my purchase of a 7 seat SUV. I dealt with Matt and when he hit a snag (that wasn't his fault) Nick the MD stepped in and made sure I was absolutely happy. The price they were able to get on both the new car and my trade-in were unmatched in the market and the service level went over and above anything I expected. A competitor tried to put me off them but I can wholeheartedly say that I wouldn't use anyone else for my next car purchase." "This was the second time I have used Private Fleet to buy a new car. It was a seamless and very quick process. I would recommend Private Fleet to anyone looking for a new car. The staff are extremely professional. Good job you guys and I will be in contact in a few years for my next new car." We'll be in touch very soon to let you know how much you can save on the on-road price of your new Volkswagen. And then you can review the offer, decide if the price is right and whether you want to follow through on the purchase. If not, no hard feelings. Privatefleet.com.au is not in any way connected with, nor endorsed by Volkswagen Australia but is powered by Private Fleet, Lvl 2, 845 Pacific Hwy, Chatswood NSW 2067. All Enquiries 1300 303 181, Monday-Friday 8am-7pm. Private Fleet has operated since 1999 and trades using ABN 70 080 056 408 and full dealer licence MD19913. 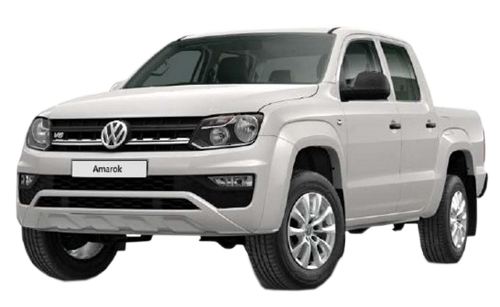 We can help for any Volkswagen model including the Volkswagen Amarok, Volkswagen Tiguan, Volkswagen Toureg, Volkswagen Transporter, Volkswagen Caddy, Volkswagen Arteon, Volkswagen Polo, Volkswagen Caravelle, Volkswagen Multivan, Volkswagen Crafter, Volkswagen Golf and Volkswagen Passat.